I briefly thought the Lenovo tablet with Show Mode could replace the old Echo Show, but it cannot. 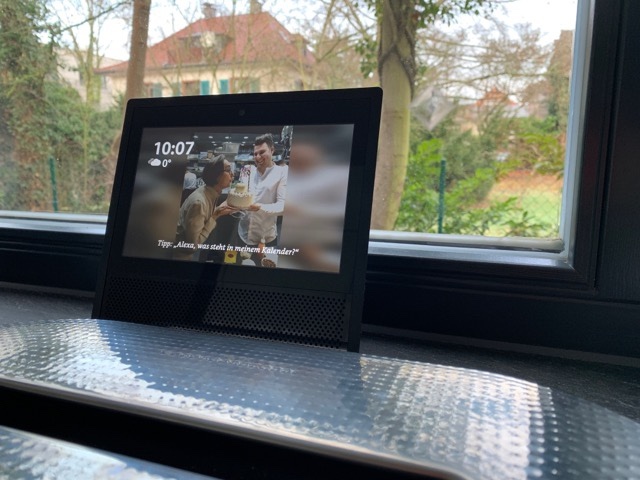 It will need several software updates until it reaches the stability and ease of use of the Echo Show. The tablet had a terrible WAF so it had to go back in the box. I will revisit it once Lenovo has attempted to fix it.